Guess what?! Found a local store for Konad Products! Cool right?! 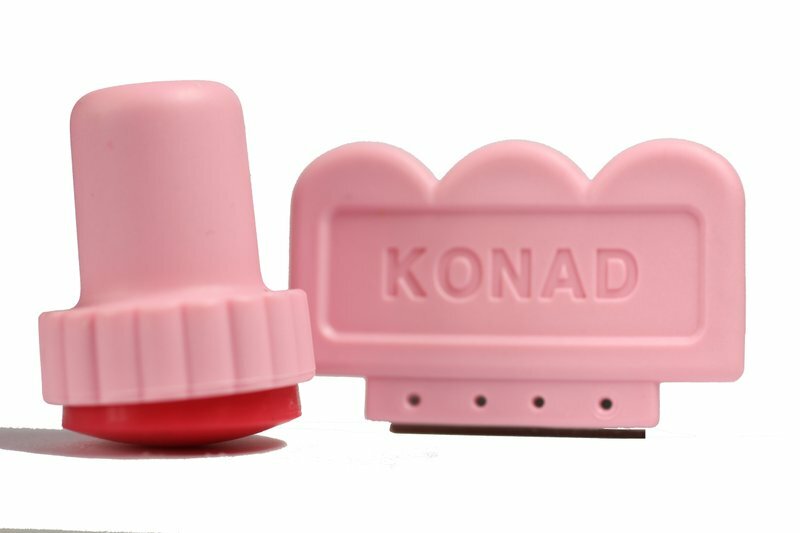 I heard lots of good reviews about Konad products from Youtube gurus and honestly I didn't have any chance of seeing even one store of authentic Konad stuff here in the Philippines. Admit it, mostly fake ones/imitations. So I wanna share to you what I have discovered! Has won numerous international awards! KONAD Stamping Nail Art is a new nail-imprinting kit that let you put designs by stamping pre-designed images on your nails in minutes. Apply or change designs any time you want, change designs weekly, daily or as many times you want. KONAD Stamping Nail Art kit can achieve delicate details never before achieve by hand painting. Do it yourself in just minutes at home, at a friend’s house or bring it anywhere you desire. 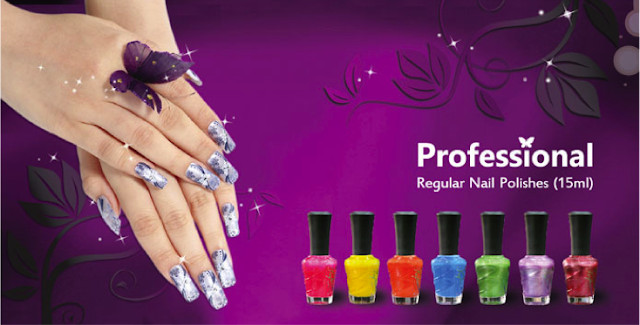 You can put designs not only on you nails but on mobile phone, earrings, pendant, bracelet, gift box, watches, calculators, clocks, sunglasses or any surface of your choice. With KONAD Stamping Nail Art kit you can create perfect, professional nail designs at a fraction of the time and money, just like a professional nail artiste or even better. It’s neat and easy! The seller is really sweet and very helpful. and apply the items personally! 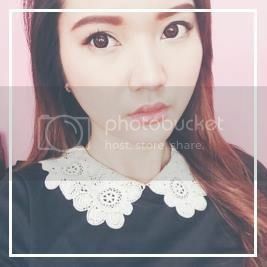 Please do check her shop, you might find something interesting! I wish I had the patience to indulge in this kind of art! This looks sooo pretty!!! I've always wanted to try Konad! Love the strawberries!!!! I am a big Konad fan! Have you ever tried the Bundle Monster stamping plates? The majority of my nails on my blog are using them. I like the leopard skin design. Cute. took a lot of time, i know! I love the little stamper!! The strawberries are so cute! Very cute blog you have! I love konad, thanks for commenting and following me! Holy smokes I love the leopard print nails!! This is quite tempting! wow i love the strawbreey one soo cute! !the nail polish looks great..
paragraph is genuinely fastidious, all can without difficulty know it, Thanks a lot.